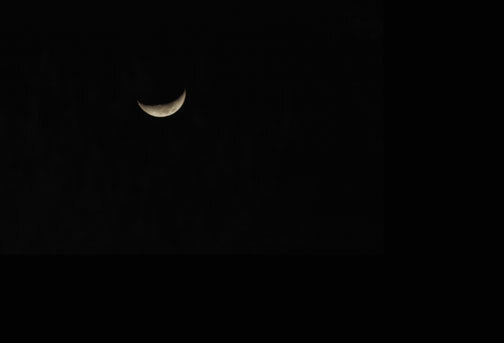 Just love a SMILING MOON! Even the moon is happy this holiday season. Mayhaps it has to do with the fact that many people, like those from Whoville, don’t need all those material things but can find Christmas in their hearts anyway. How beautiful! And I love the Who-Ville song. Merry Christmas! LOve the smiling moon photo. I love to go outside and look up think about the real things in life. Thanks for the reminders and such a great blog.